Hey everyone, sorry for the delayed report. I was on vacation for most of January and didn't manage to get this report out until now. For faster turn-around, I'll skip the RE news this report. Regular programming will resume next month! Consistent with the previous two years, listings dropped from November to December. We saw 4,824 listings for a 8.8% decrease. This is a 3.8% YoY increase compared to 2017. 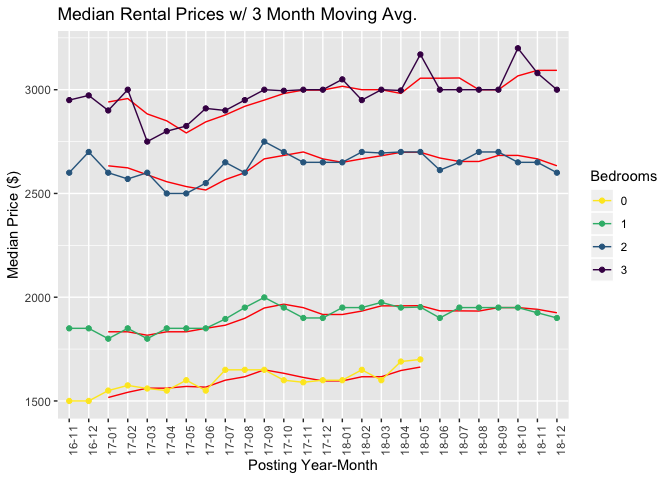 Rents continued their downward trend from last month. 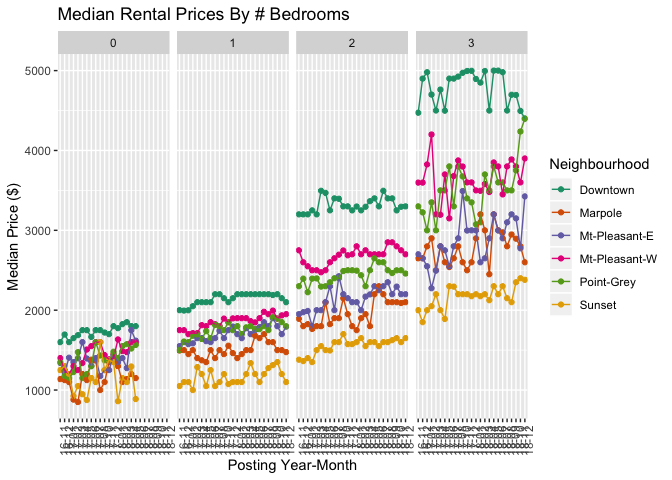 November saw rents drop for one and three bedrooms. This has spread to two bedrooms as well. 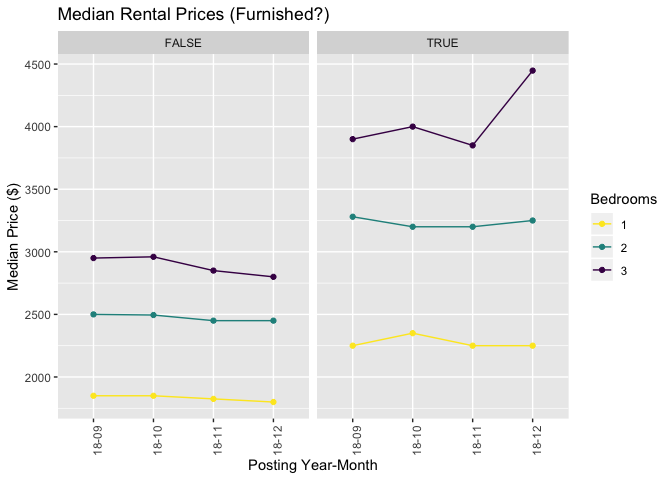 Now that 2018 is in the books, we can say that median asking rents haven't really budged this year. One and three bedrooms closed out at the same level they closed out in 2017 at $1900 and $3000 respectively. Two bedroom median rents actually dropped from $2650 in December 2017 to $2600. 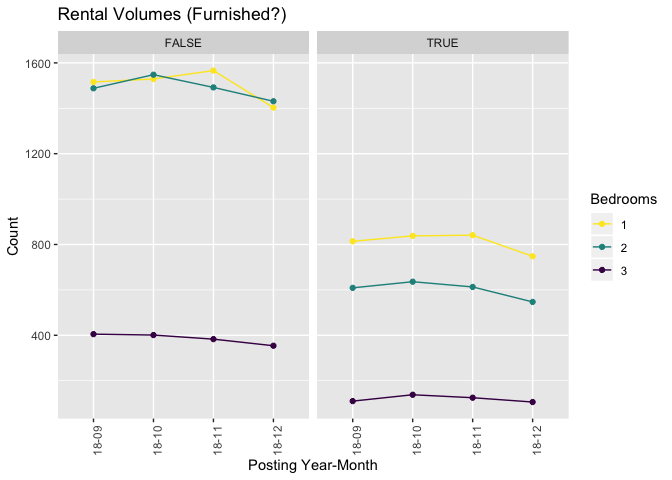 Another promising trend we observed was a shift in the furnished/unfurnished mixture. 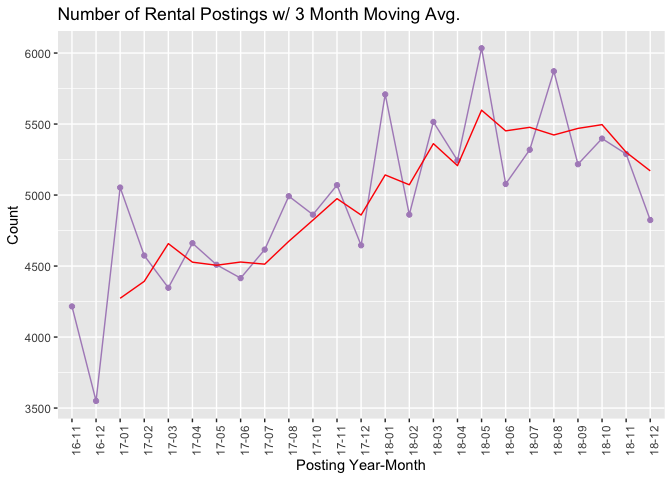 December saw a drop in the relative number of furnished units for two and three bedrooms. 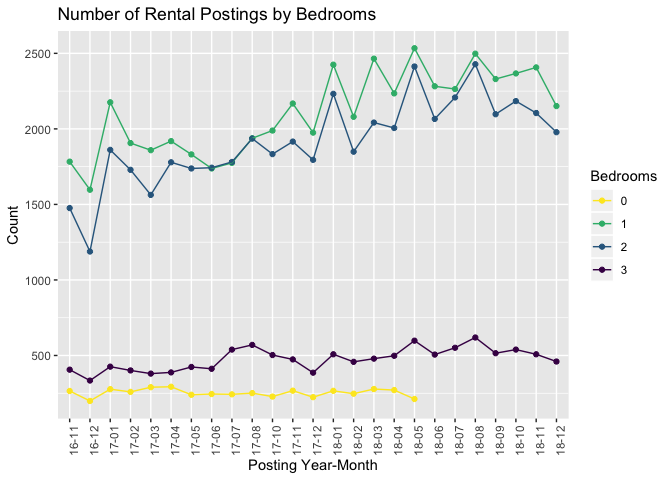 In November, the percentage of furnished for two and three bedrooms were 29.1% and 24.6% respectively. They are now 27.7% and 23%. Shifting this mixture towards unfurnished is good for average renters because furnished units are much more expensive. If you want to stay up-to-date on Vancouver's rental market, sign up for my newsletter in the navigation bar.